Fat Alberts Bar, Club & Restaurant. Fat Albert's Bar & Club is in a 300 year barn, above Fat Alberts restaurant. 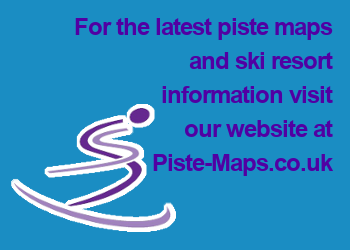 Shows daily videos of ski classes on the slopes, regular live music. The club often doesn't get going until after midnight. Fat Albert's DJ booth is the front half of a classic Renault van! Large bar on the main street of Soldeu. Live music, food served, sports events on big screen TVs. Famous for sumo wrestling. Bar open from Apres ski till the early hours in the centre of Soldeu (3.30pm to 3am). Often has live bands and DJ's. On the ground floor of the Hotel Roc de Sant Miquel is a popular venue in Soldeu - The Roc Bar. You'll find a warm friendly welcome from the great staff. Irish bar, live music and resident DJ. In the cable car building is the largest English pub in Grandvalira. In the centre of Soldeu, live music and ski instructor parties every Tuesday; on Fridays, karaoke, and on Wednesdays, from 9pm to midnight. Open from 1pm to 4am; happy hour 15:00 til 19:00. On the first floor above the Cort del Popaire restaurant, also in a traditional Andorran country inn, Cocktails, special coffees, beer, and 25 different Gins. Live bands & DJ's every night.